Waverley College Leaving Certificate and matriculated to Sydney University 1952. John worked in claims for nearly four years and then the underwriting department. He was a junior insurance inspector and rose through the ranks to become the chief city inspector. 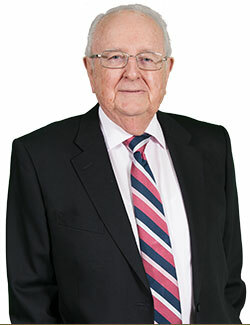 John joined F&G on July 16, 1953, and spent 28 years there before leaving on December 31, 1981, to work at JMD Insurances Pty Ltd, a brokerage he and his wife, Mary Anne, had established.  The name changed to JMD Ross when Tim Ross joined in October 1988. John’s father was a doctor and had a patient who was general manager of F&G. He obtained a position for John as a trainee at F&G. Being able to assist people. Personal story of when insurance has helped you? I remember the first time I had to visit a client. I was so scared I was sick. But meeting people in the industry and clients has helped develop me into the person I am today.